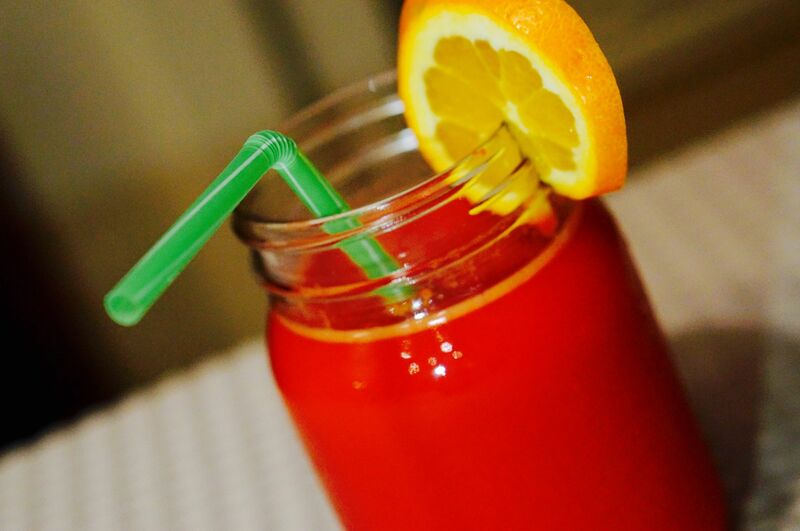 Weather you are feeling a little under the weather or want an anti-oxidant boots, this juice is for you. It is filled with immune system strengthening properties and is a great colon cleanser. It's also so flavorful and a favorite at our home! Wash ingredients throughly and scrub carrots lightly. Cut carrots in the middle. Feed all ingredients through a juicer. Once all ingredients have been juiced stir until well combined. Drink immediately or store in the fridge in bottles with a lid or mason jar. Tip: We use a vacuum sealer to keep juice fresh for 3-4 days in the refrigerator.